Buckwheat, eh? A little skeptical? Buckwheat my friends, is a very cool plant, and a versatile little workhorse of a grain. It used to be much more popular and still is commonly found in Eastern Europe as a cooked grain and porridge and is also found in Asia in buckwheat noodles. Buckwheat pancakes and crepes are common worldwide. And yet, it seems that many folks have not embraced this funny little triangular grain. I am woman enough to admit that I was a buckwheat naysayer. Didn’t see the point, so many other more familiar grains available. But buckwheat really is interesting in a number of ways that I think make it merit a second look. For folks on a gluten free diet, buckwheat and buckwheat flour is really a great convenience. It is typically not as expensive as some other gluten free grains, and folks have been using it for a long time, so there are abundant resources on cooking with these products So you don’t have a problem with gluten – that is great, seriously, because from what I’ve seen cutting it out of your diet is a true pain in the behunkus; however, it seems to me that increased variety in our diet is always a good thing. Americans consume an ENORMOUS amount of gluten. Even those who aren’t sensitive to it, could likely benefit from changing things up a bit. Give the body a break and the benefit of a variety of grains. Buckwheat contains all 8 amino acids and is therefore considered a high quality, or a nearly complete protein. It also offers such a broad array of phytonutrients, flavinoids and minerals that researchers have recently speculated that it may be more health promoting than fruits and vegetables. There’s a lot of punch in those little triangular wonders. Buckwheat and a variety of other whole grains have been linked by medical researchers to the prevention of a variety of diseases and the mitigation of others. Buckwheat has been linked with lower levels of high blood pressure, heart disease, breast cancer and…. are you listening…. diabetes. Recent research indicates that substances in buckwheat may actually have the effect of lowering sugar in the blood, possibly imitating the effect of insulin… without a prescription. Wow. I think I can eat some groats for that. Yep. Buckwheat is one of those delightful plants that seems to thrive in crappy conditions. In fact, one of the reasons buckwheat production has decreased in the West is that it actually suffers when given modern nitrogen-heavy fertilizers that are a staple of modern agricultural techniques. Buckwheat loves poor soil; it also fights weeds, and for the truly brave beekeeping types, yields a delicious and highly nutritious honey. Sounds like a good plant to me! Ready to give buckwheat a go? You can purchase buckwheat as flour if you want to go the buckwheat pancake or buckwheat chocolate chip cookie route. Personally, having just bought a substantial supply of buckwheat groats (sales are lovely), I’ve been experimenting. I’ve basically gone through the day (well, okay over a few days) with buckwheat. 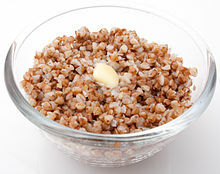 Buckwheat groats can be purchased either in raw form or toasted (which is often called kasha, not to be confused with Kashi, which is a company that makes several products, none of which are buckwheat groats). I get mine in bulk at my local food coop. They look like triangular seeds. I store buckwheat in glass jars in the pantry. I started with one of my favorite easy and nutritious breakfasts: Big Sis’ Buckwheat Breakfast Bowl. After soaking and rinsing (you really must rinse as soaked groats get a little slimy), I enjoyed my buckwheat and sunflower seeds with some lightly flavored homemade almond milk (another thank you to Angela Liddon for the almond milk Mr. Little Sis will eat), some shredded coconut, and some raisins. Hearty, easy, and super delish. Here’s where the traditional preparation for buckwheat can be very useful. One part buckwheat to two parts boiling water (or broth). Return to boil, cover, lower heat to simmer and cook for about 30 minutes. Top with leftover whatever as described here or here. And please, please, please make enough for leftovers. Cooked buckwheat groats are also great for breakfast. The buckwheat in this case is used raw (not soaked or boiled), so it needs a small, and very pleasant additional step to be enjoyable to eat. Simply pan toast the amount of buckwheat called for in the recipe. I did this in my beloved cast iron pan – warmed the pan, dry and empty, over low/medium heat on the stove and then added the buckwheat. Stir occasionally and watch as they brown and many of them pop open. Kind of like popcorn without the drama. As a total popcorn freak, you can bet I’m thinking about a savory snacky application for this particular technique. At any rate, once the buckwheat is toasted, simply remove from the heat and then use in your recipe. 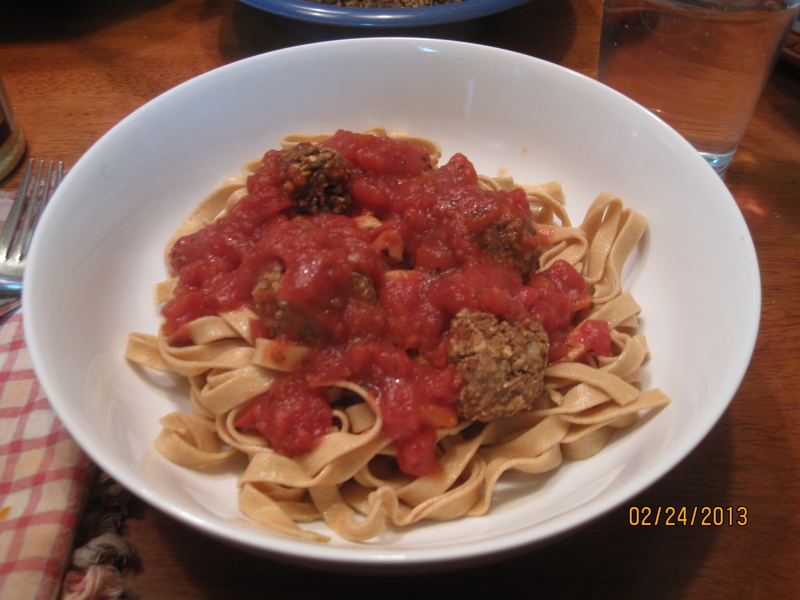 Gluten Free Meatball Mix from Fat Free Vegan Kitchen. This is another recipe that makes me OH SO GLAD I have a food processor. These were super easy to make. 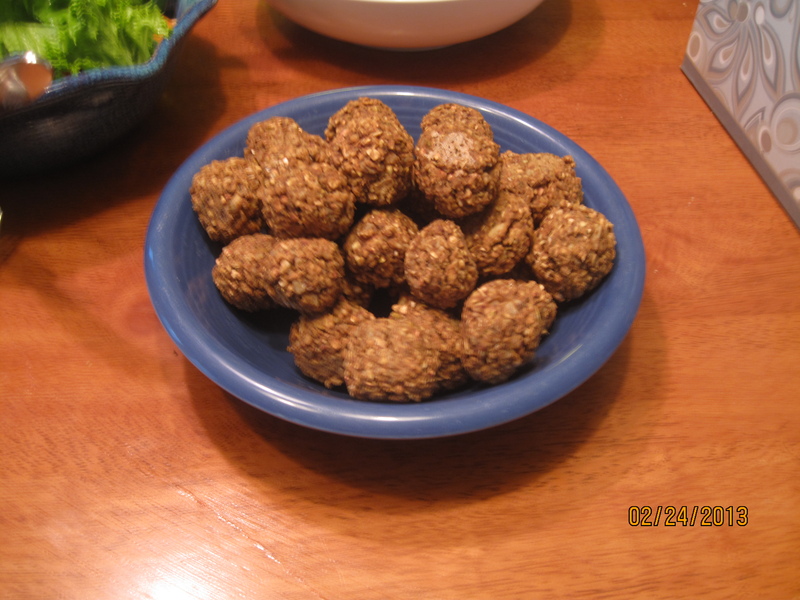 They will NOT fool anybody into thinking they are actual meatballs, but they are tasty, form easily, hold together well, and taste good with tomato sauce. There are leftovers and I’m thinking about a sandwich with them, some warm tomato sauce, and some melty cashew cheez. Yea, that’s how I roll, plant based ridiculous decadence. I used the same buckwheat toasting technique for this recipe and followed the rest of it more or less as written (no, really I did). I made the mix early in the day while I was doing some other cooking for the upcoming week (and we were ALL stunned by our friend Sarah’s Sweet Potato Fudgy Brownies, by the way). While I was toasting the buckwheat I simply assembled the rest of the ingredients and dumped them in the food processor (here’s where I strayed a bit due to lack of attention); I actually put everything in the machine rather than reserving the herbs and such. Honestly probably better as it meant smaller pieces of onion for my picky one; no obvious ill effect at any rate. I refrigerated the mix until evening. 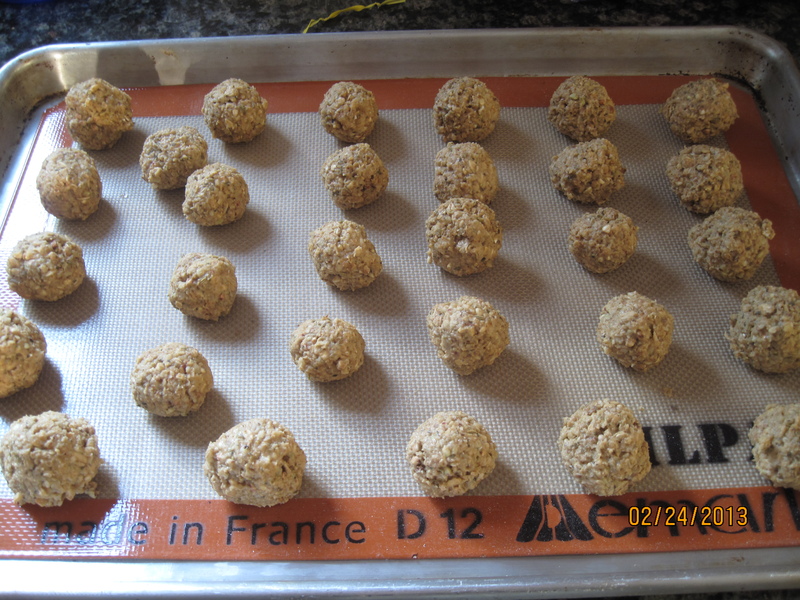 Added hot water as directed, let the mix sit and then made my “meatballs.” I baked them for about 30 minutes on a Silpat Non-Stick Silicone Jelly Roll Pan Baking Mat, 14-1/2-Inch by 10-Inch , but I suspect a greased baking sheet would have worked as well. See what I mean? What a versatile little plant! How about you? Had any kasha lately? Ooh, I’ll have to try the balls – the guys like a little substance in their dinners – even if it isn’t meat – and notmeatballs seem to do that trick nicely! I am currently warming leftovers for a vegan meatball sub… oh dear. Oh boy, Oh boy – you make the wife of a GF man very happy indeed. Going to try the balls and the squares – being geometrically balanced is important you know! Look at all of the stuff you made with buckwheat! I’m so ashamed – I have a nice, big bag of buckwheat just sitting there – staring at me accusingly. I need to get after it! LOTS of options – the krispies were suprisingly decadent. I’ve got the fondest memories of buckwheat pancakes at a friend’s house years ago and keep thinking I need to make more time for buckwheat. Thanks for the kick up the backside! I don’t think I’ve ever had buckwheat before. Loving how versatile it is! Thanks for joining in Simple Supper Tuesday. Thank YOU Emily for hosting and for checking us out! Surprised to read that it’s gluten free. That’s cool! It really is an interesting grain – and with so very versatile. Let us know what you think! I keep meaning to buy it and keep forgetting. Blast! It does sound awesome! The krispie treats are OUT OF THIS WORLD. So…. score any buckwheat yet? This looks really good! I have to try! Would you consider linking this and any other projects that you may have up at my Pinterest party? I would love to have you share with my readers! Thanks for the invite Chrissy! We’ll check it out! I have never had buckwheat! I need to try it! Got this tweeted and pinned to our Gluten Free Fridays board! Thanks Cindy! It’s really worth a try! Nice replys and very nice recipes. Only thing left for me to say is that techically Buckwheat isnt a grain. its a seed! Nevertheles a good one! Yes, you’re right – it is a seed. I’ve included it in our Great Grains series because of its ability to act like, and be used like, a grain. I should probably clarify in the post, however, as there are many folks who are trying to eat grain free. Thanks for prompting me. Thank you so much! As a gluten free real food mama with lots of buckwheat in my pantry at the moment, these recipes look terrific! Our pleasure. 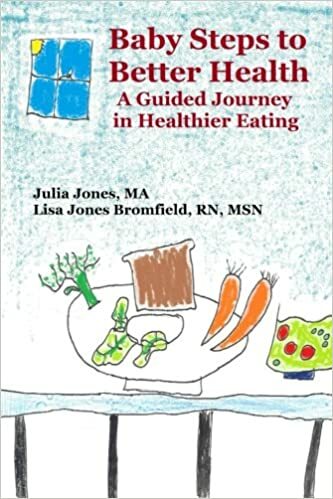 Bigg Sis is also a gluten free mama, and since she’s been on that path we’ve made an effort to cut back here as well, as I believe that variety is almost always a healthier strategy and there is so much gluten in Western diets. Let us know if you give them a go – I can’t tell you how popular these krispies are at my house. Our pleasure Sheryl! They really are so yummy – I had to move the rest to the higher shelf in my fridge to slow myself down. Yum! Actually buckwheat is not a grain… it is a seed. Yes, you’re right Leah. I should clarify in the post. I’ve included it here in our great grains series because of its versatility and because we can use it LIKE a grain. Thanks for prompting me. Great Post! Hope you are having a great weekend and thank you so much for sharing with Full Plate Thursday. Reminds me of Russia — kasha, served with butter and jam for breakfast, and with butter and sour cream for dinner. I remember an almost metallic taste and rather too much crunch, but I should give it another try. Thanks for the reminder. Cea, your comment made me giggle a little. I first tried buckwheat in the Russian style – and I didn’t care for it at all. I have found that these other ways of using it suit my tastes much better – maybe you’ll find the same. With as chilly as it is here this morning, though, a steaming hot bowl with jam on top has some appeal. 😉 Let us know if you give any of these a try! These sound like great recipes. Thanks for sharing on Foodie Friends Friday. I love buckwheat, have been eating it mostly raw recently, it makes a great raw porridge and amazing in raw bars with nuts and dried dates. 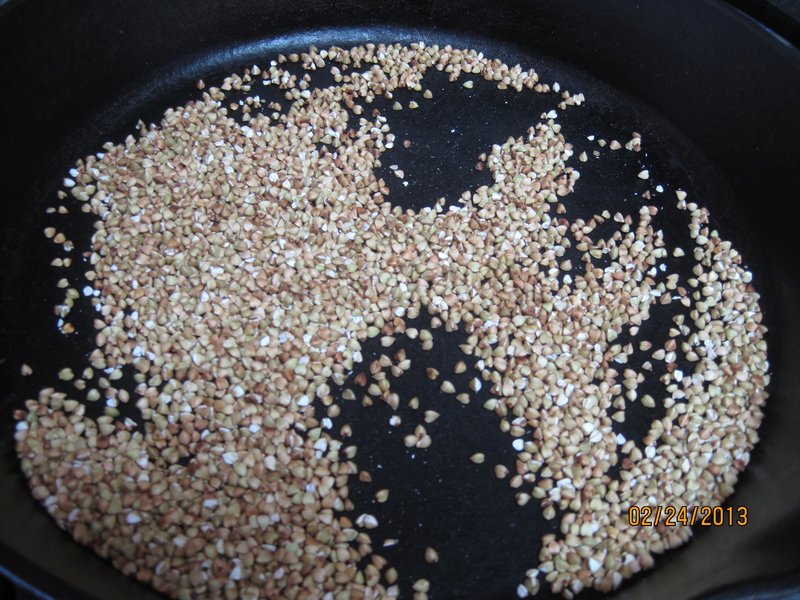 However, despite the name, buckwheat is not a grain, it is the seed of a plant… a fantastic seed…. Hi Claudia – thanks for the correction. 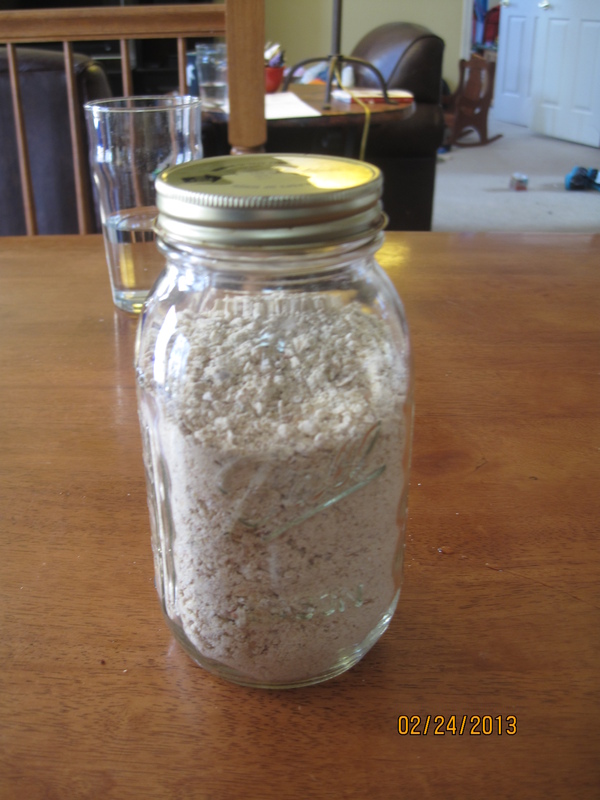 I included it in our grains series because it behaves so much like a grain, but with so many people avoiding grains I should probably correct that. Thanks for stopping by! Hello! Thanks so much for contributing to HVF! This was one of the most popular posts for the week, so we will be featuring it! I hope you’ll join us again! Happy to Gabby. And thanks for the feature! 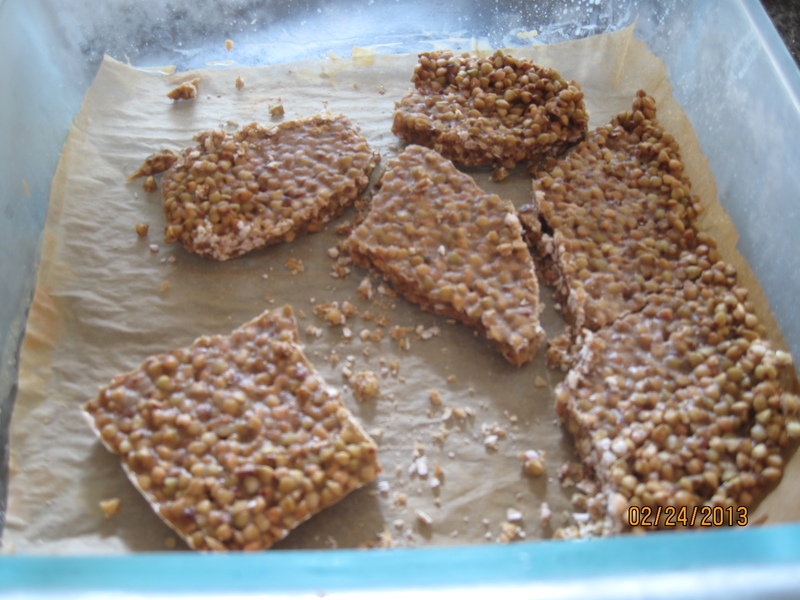 I wouldn’t have thought to make something like Buckwheat Krispie Treats… glad you shared them at last weekends link party! Looks tasty – do the kids like it? Thanks for sharing on The Sunday Showcase. Oddly enough my super picky girl LOVED the buckwheat treats. My son, who usually is pretty easy going, does NOT care for buckwheat in ANY form. Great post! Have a wonderful Memorial Day Weekend and thanks so much for sharing with Full Plate Thursday.